When you are online on a social media site like Facebook or Twitter and you come across certain interesting videos and you are not able to save it as the option is not available on most sites. 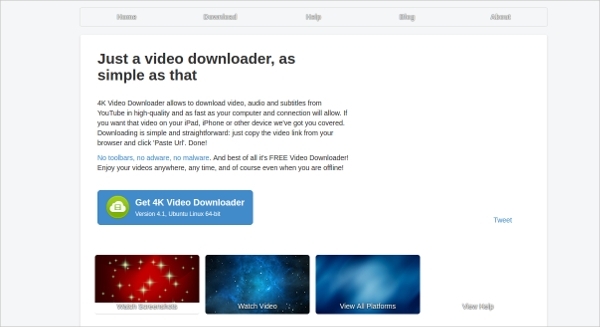 In that case, you can use a Facebook Video Downloader or Twitter Video Downloader. 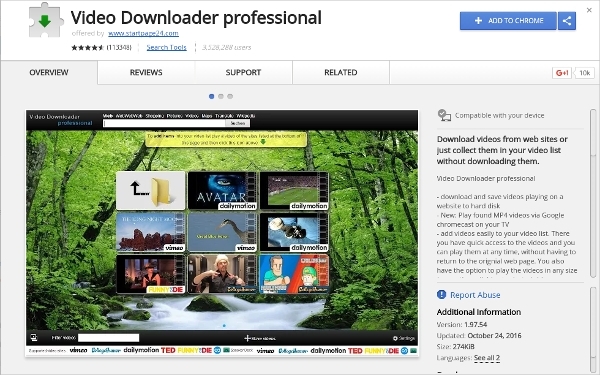 These Video Downloader Software are free to use and can be used very easily. 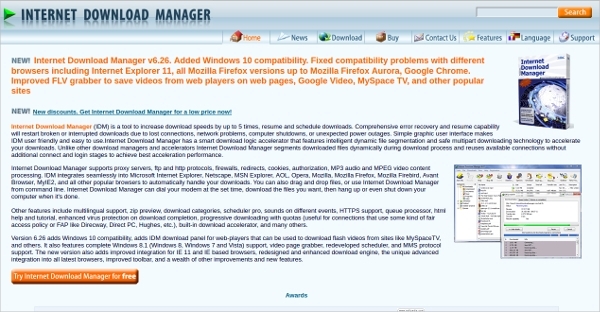 Most of the Flash Video Downloader can be accessed online. 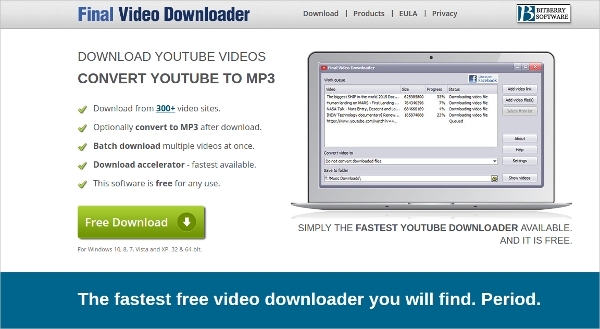 This free software from Video Downloader Pro is used for downloading any video or music file from any website. It has a simple interface and you will be able to watch the video before you could download it. 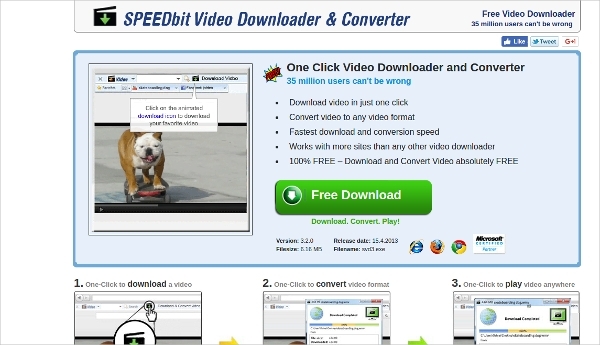 This free software is a video downloader that can be used for downloading videos and converting them to any format. It will be able to work with most sites and fast downloads and conversions can be done. This free software from OpenMedia LLC will allow users to download videos, audio and subtitles from YouTube is very high quality. It can be converted into other forms for playing on other devices. 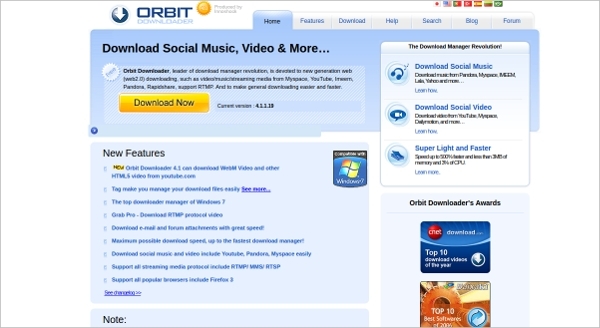 This free software from OrbitDownloader.com will be able to download videos, music and streaming media from many sites. 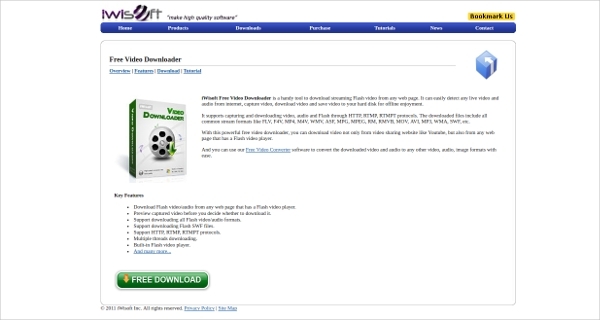 This free software from Vitzo Ltd is used for downloading videos from most of the major websites and converting them to any audio or video format that you want. This free software from iWisoft Inc. is used for downloading flash audio and video files from any site that have a Flash video player and also for previewing the captured video. 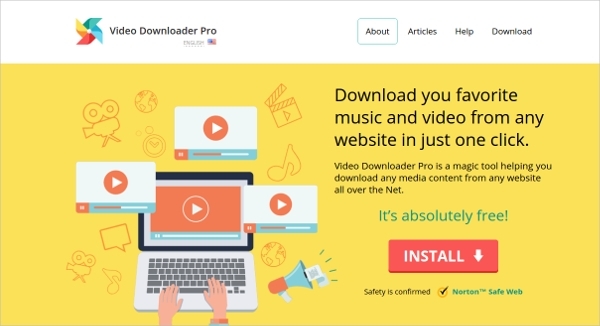 If you want to install any particular type of Video Downloader then there are some Video Downloader Software available on the internet. These applications will work in such a way that you can install it only on one operating system like Windows, Mac, Linux or Android and not on any other OS. 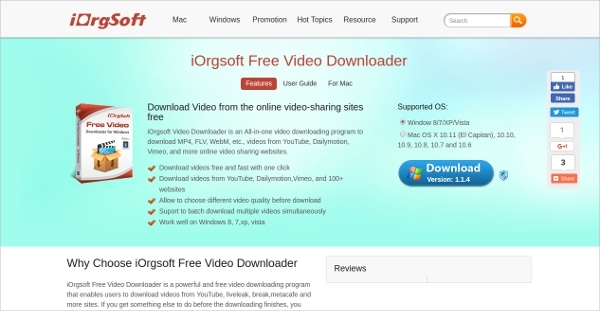 This free software from DVDVIDEOSOFT LTD is compatible on the Windows platform and is a very famous YouTube video downloading software. 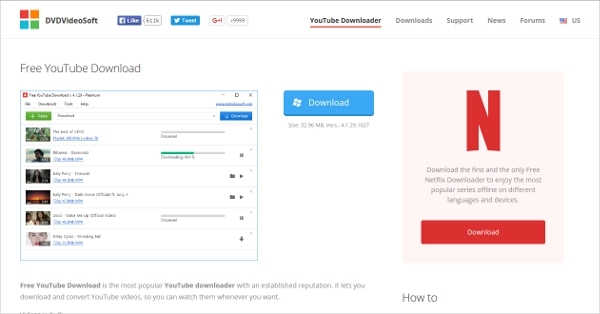 You can convert the videos that you download. 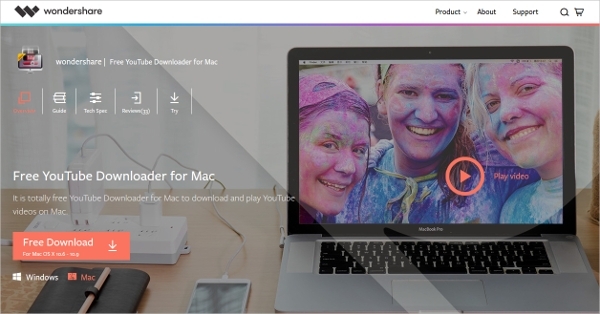 This free software from Wondershare is used on the Mac devices and you can use it for downloading free YouTube videos on any device and watch it online or offline later. This Android app from SharkLab Mobile can be used for free and it has a simple and user-friendly interface that can be integrated with the web browser for faster access. This premium software from Tonec Inc. is a popular internet download manager that is very fast and will be able to resume and schedule the download processes if an error occurs. 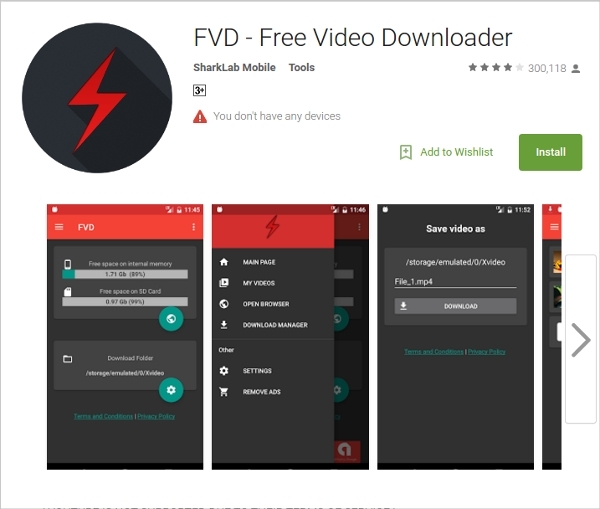 How to install Free Video Downloader? Most of the video downloaders will be able to convert all the videos that are downloaded into other formats so that it can be played on other devices. You will have options like comprehensive error recovery and schedule downloads along with resume capabilities for restarting downloads in case of a shutdown.